A core part of our mission is to provide our partners and customers a one-stop-shop for all of the unified communication solutions needed for any business. Over the past few years, we have furthered that mission by expanding our collaboration portfolio to cater to the needs of businesses ranging from a small firm to an enterprise. 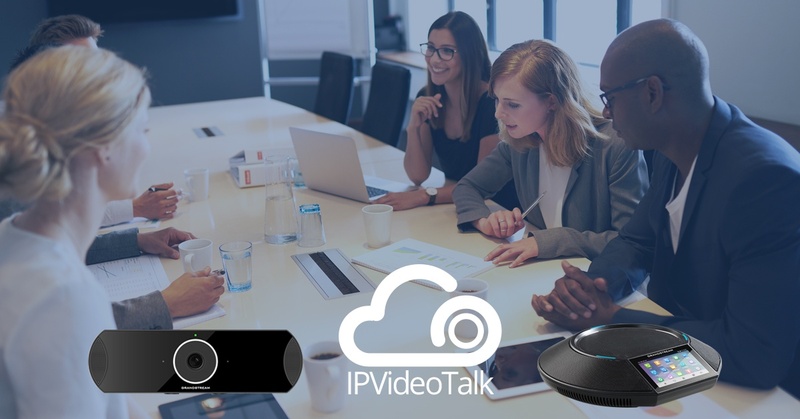 If you are building a video collaboration network, we offer a full suite of scalable solutions that combine to create to a powerful yet easy-to-manage platform. 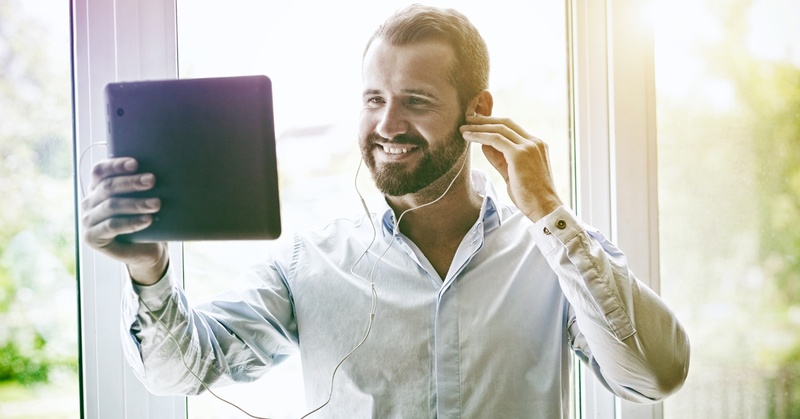 Let’s take a look at how our video conferencing solutions can be catered for home offices, small businesses, medium-to-large businesses and enterprises.